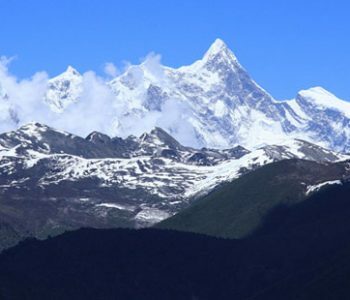 Mount Namjagbarwa (7,782) is the highest mountain in Nyingchi Prefecture in Tibet and it also ranks as world’s 15th highest peak. 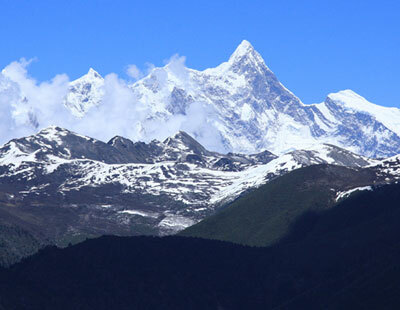 In Tibetan language, Mount Namjagbarwa means ‘burning thunders’. 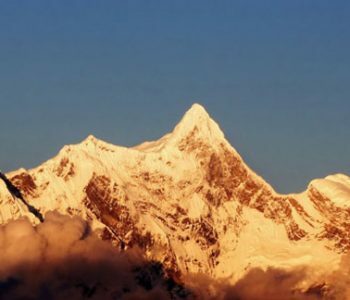 The mystique surrounding of this mountain attracts tourists to explore the area every day. This mountain is partly hidden in cloud and mist which adds mysterious legend to it. It is said that gods and deities usually gather here and have ritual ceremonies of Mars. It is worshiped as one of the residences of gods. Believers also said that on the peak, there was a divine temple and a path leading to heaven. Therefore, local people and believers have reverence for Mt. Namjagbarwa. 1. Brahmaputra River Grand Canyon is the best place to shoot. 2. 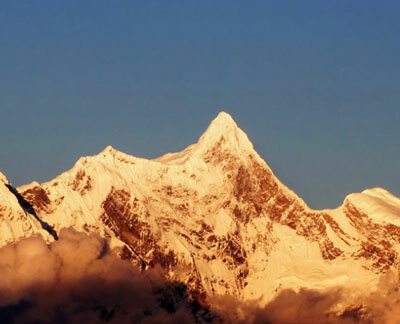 You can also choose to shoot at the Segyi La pass, where has a broad vision of Mt. Namjagbarwa.